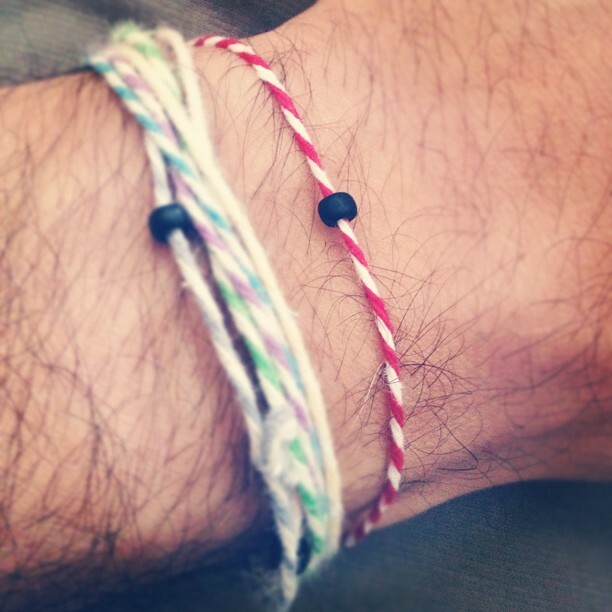 For every month in 2012, I released a free song and unlocked a new bracelet in my Etsy shop. Collecting and wearing the bracelets served as a reminder to return to the website for the next release. The project was called Brace Yourself.